It’s the dietary dilemma of the digital age. Can you photograph your cake and eat it too? “Absolutely,” says my coffee companion Sue, who seems not to care that the artful construct of glossy chocolate she uploaded to be feasted upon by insatiable strangers in cyberspace is now but a scattering of crumbs. #myfriendthe-chocolatecake … really? Cannibal! I’ve always had a pretty straightforward relationship with food. I like to eat it, full stop. It has never occurred to me to put it out there to be ogled at. #breakfast: Cor, there’s a nice bit of crumpet!!! Honestly, I joined Instagram only for the articles. The Starry Night in caramelised veal jus to know we have become a society consumed, so to speak, with food. Our television screens are dominated by cooking shows, the magazine stands and bookshelves are overflowing with food mags and recipe books, and social-media platforms are groaning with images of comestibles. 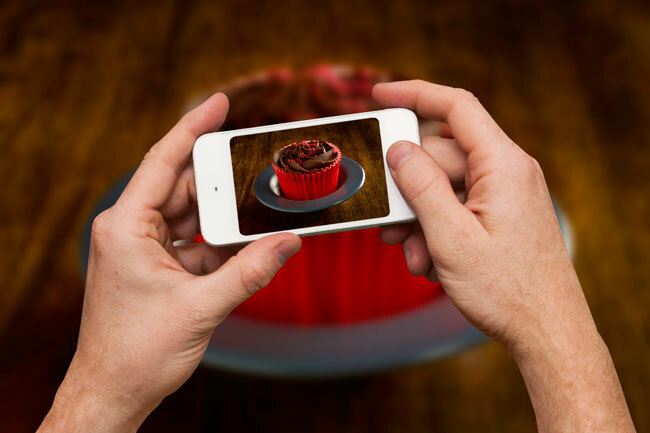 On Instagram alone there are more than 180 million #food, 80 million #foodporn and 71 million #yummy posts, while #cake brings up 32 million posts. It seems what we ingest has become part of our individual brand and as much a status symbol as a flash set of wheels, the label on our jeans or the old school tie. What’s the best recipe for success and social approbation? From what I can deduce, it’s a doughnut and elderflower ice-cream sandwich topped with spiralised zucchini and quinoa. Tap heart, tap heart, tap heart. But just as endlessly photographing our food is changing our appreciation of how we fuel our bodies, it’s also changing what we eat and how it is plated up. That egg wash on the ridiculously overpriced gourmet burger bun – it’s not for you. It’s a lovely photogenic glaze for the camera, which always eats first. Forget the old dinner party rule of not raising religion and politics, today’s fault line of conversation is diet groups and food tribes. 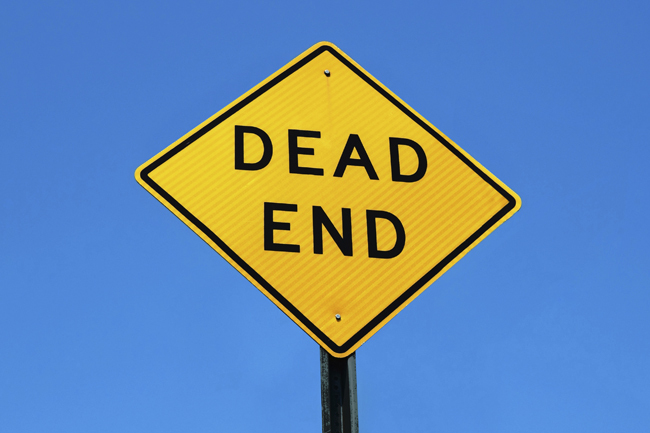 Between Pete’s paleos, Sarah’s sugar-frees, the pescatarians, vegans, flexitarians, vegetarians, low-carbists and the growing list of intolerants, preparing a simple menu is like negotiating a minefield. This is the war against terroir. There is, of course, a certain democracy about food: every man, woman and child needs it. But not everyone gets nearly enough. The United Nations’ Food and Agriculture Organisation estimates that about 795 million of the 7.3 billion people in the world suffer from chronic undernourishment. To wit, one in nine people do not get enough food to lead a healthy, active life, and go to bed hungry each night. That’s roughly four hungry people for every #food post on Instagram at the time of writing this. Next time we order a dish with enough calories to feed a small African village for a week, it’s worth remembering the true picture. Life for a great many is no cakewalk. So, we all know modern society makes it almost impossible for the male of the species to maintain the traditional hunter-gatherer role, but my husband – bless him – still tries. As designated shopper, each week he faces the fiendish psychology of supermarket product placement, the dizzying selection of brands and terrifying understorey of toddlers – all the while wrestling with lists, price comparisons and trolley – to emerge triumphant with goods. Sweet chap that he is, this almost always includes a “surprise” for me: perhaps dark chocolate with sea salt, a wedge of really good cheese or a king prawn or 10. I’ve come to relish unpacking the groceries, but this week I hit the “surprise” and recoiled much as if the offering was a chewed mouse on the doormat, or maybe even … on my pillowcase. 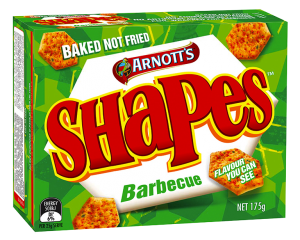 Not since I was in my early 20s and living in a shared house above a butcher’s shop, where peak nutrition was Keen’s curried surplus sausages with tinned pineapple, have Arnott’s Shapes crossed my threshold. Some foods are culinary cocaine! Could anyone stop at one Barbecue Shape? Sure, you can fold the special stay-crisp packet away in a hermetically sealed and locked box and toss the key over the Iguazu Falls, but then what happens? Next thing you are in a darkened room with an empty box and busted chains dangling from your wrists, cackling to yourself. And what do they expect? It is, according to the advertising slogan, “flavour you can see”. My husband was alarmed that this small box had unwittingly wrought such angst. Yes, it’s true there’s a modest calorific reduction on the traditional Shapes versus the “light & crispy” version but, by and large, the biggest Shapes-shifting has occurred by reducing contents from 250 grams in the mid-’90s to 200g in 2011 and now to 120g. Arnott’s is not alone in this process of downsizing quantities and trumpeting them as improvements. For example, Peckish rice crackers have recently become thinner, therefore lighter and crispier, while the Fantastic brand now offers the “Thinner Bite” that’s “30 per cent thinner”. It doesn’t mean these attributes will extend in any physical way to the consumer, just that you might not be able to see the biscuits if you stand them sideways. Arnott’s Shapes were first produced in Victoria in the 1950s and today 53 million packets of Shapes are reportedly consumed in Australia each year, with the Arnott’s biscuit brand found in 95 per cent of households. According to Wikipedia, Shapes “were originally made in the shape of potato chips, but were too difficult to cut and bakers realised were a waste of dough”. Not a lot has changed really, except of course Arnott’s is no longer Australian and it’s only the biscuits that are losing weight. Our family has always been blessed, or cursed as some might have it, with a Python-esque sense of humour. My brother actually took it to the stage and is a veteran of the Melbourne comedy scene. When mum died on the eve of his run in the 2014 Melbourne Fringe Festival, we all knew and agreed she would want the show to go on. Last year it was dad’s time and it looked for a while like he might die during the Melbourne International Comedy Festival. We already had the line: To lose one parent during a comedy show might be regarded as poor timing, to lose two not very funny at all. As it was, dad survived the festival in April and bowed out in May. Losing a second parent in little more than a year was incredibly painful, but I fancy dad would be laughing at the myriad absurdities that have followed his passing. It began with the receipt of the death certificate, which came with a safety warning printed on the outside of the envelope to the effect that the person mentioned inside was dead. That might indeed have been upsetting if the utilities didn’t keep providing contradictory evidence. The bills arriving at dad’s place put in my mind a short story by British author Will Self called The North London Book of the Dead, published in 1991, which later gave rise to a movie of the same name. It’s about a man grieving the loss of his mother to cancer who happens to bump into her, dead but otherwise apparently perfectly well, on a street in suburban Crouch End one Tuesday afternoon. Later, taking tea with his mortified mum, the astonished narrator discovers that there are dead people alongside us everywhere, drawing wages, renting videos, going to the supermarket and doing all the other mundane things of daily existence but we, the living, mostly don’t realise. This idea has always tickled me and now I have the evidence of this parallel plane in the form of dad’s gas bill. The bill, which purported to be an actual reading rather than an estimate, puts dad’s gas at $290.47 (before pensioner discounts) for two months. This was more than for the comparable period the previous year, when he was indeed to be found sitting in the lounge room with the gas fire on high to try to warm his dear old bones. Of course it turns out to be an error, but the cynic in me thinks how easy it would be to claim that a percentage of estimated readings were actual and save the cost of sending out a meter reader. And how about that little creep in usage year on year? Can it be explained simply by pointing out the lower temperatures in a particularly cold winter? Dead men don’t need shale.